1800 – end of prod. The Marcos has earned itself a certain reputation in England. 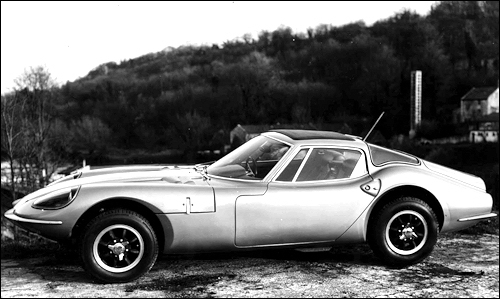 This sports caris built since 1964, with its specific composite construction of wood and plastic. 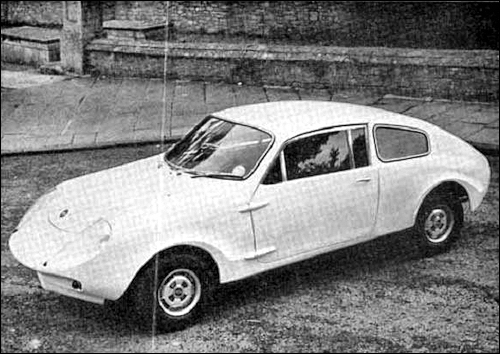 There is also the Mini-Marcos for DIY assembly using the engine and chassis of the Austin / Morris Mini. 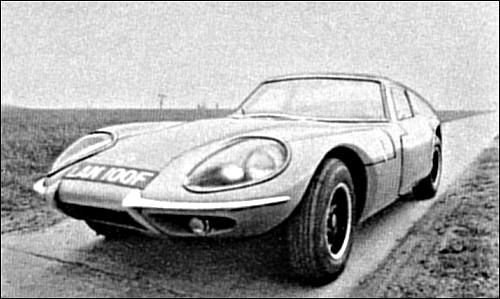 3 Litre from 1968 gets 140bhp Ford 2994cc V6 engine and 115 mph top speed. After first 100 cars, chassis changed from wood to steel.